The Journal Fodder Junkies Facebook Page hit a milestone this past week. The page hit and surpassed 1500 likes! Thank you to everyone one who has decided to follow our journey — those who have followed us for years and those who have only recently discovered us. 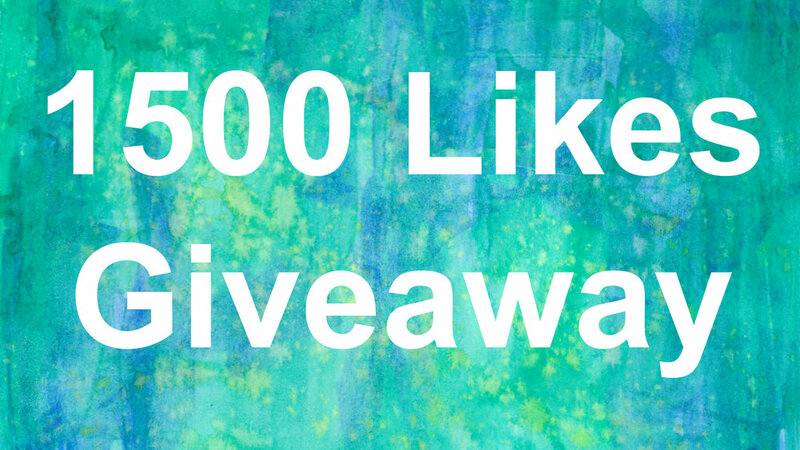 I want to celebrate this milestone with a giveaway! 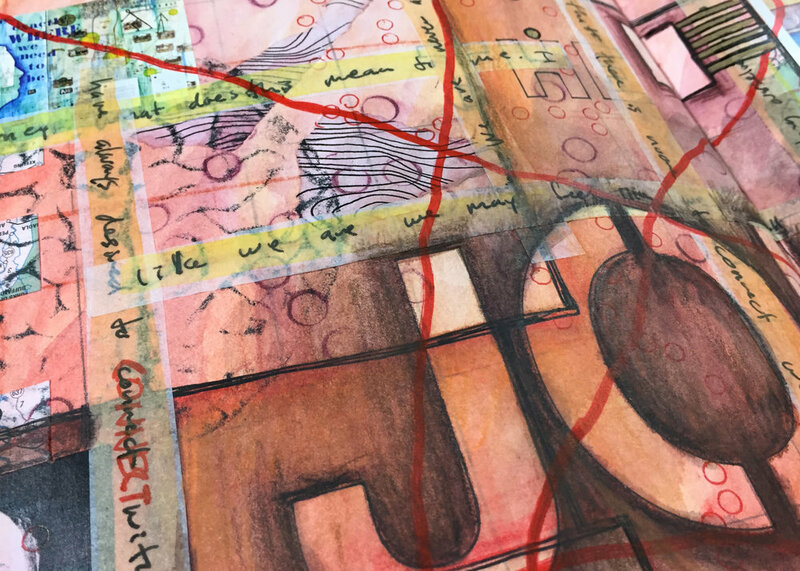 I launched a new online workshop, Mapping the Journey, in December, and I want to give away one free registration as a way to say thank you to everyone who has supported the JFJ in some way. Anyone is eligible to enter, even those who have already purchased the workshop. If you’ve purchased the workshop and win, you’ll have the option to pass the free registration onto someone you know or have your money refunded from your purchase. The winner will receive a copy of the workshop’s PDF and will have access to all the video tutorials. There is only one way to enter, by opening and filling out the form below, and entries will be taken until 11:59pm EST, Wednesday, January 16th. A winner will be selected randomly from all entries, and announced on Thursday, January 17th. First of all, thank you to everyone who entered the JFJ's first materials give away! I loved reading about all of your favorite materials, and I definitely need to try out some of the ones I'm not familiar with. I went old-school with how I picked a winner. I typed up a list of everyone who entered and printed it out. I cut the list up into strips, and I folded them up and put them in a bowl. I swirled the names up for a couple of minutes, and drew out one name. And the winner is. . .
Dana of the blog The Daily Dose!!!! Congratulations! 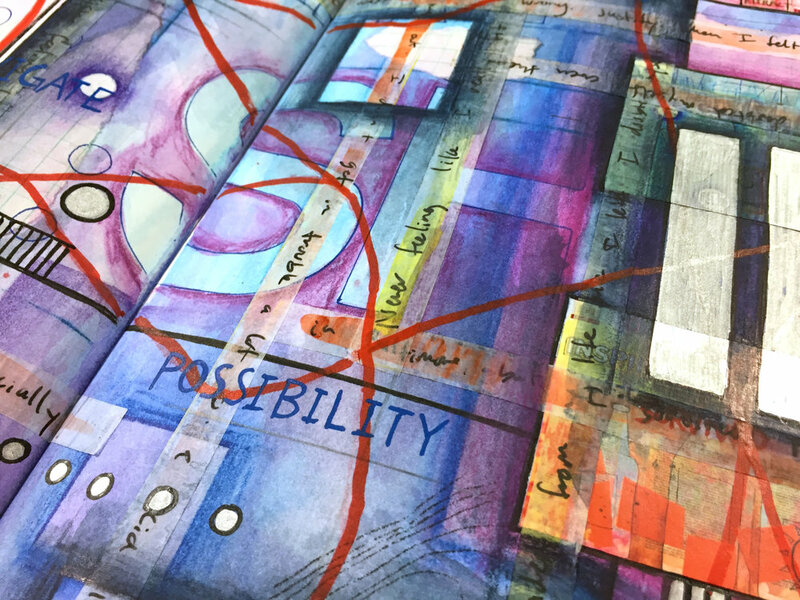 Dana wins the Journal Fodder Junkies basic supplies kit, and it contains some great materials for any journaling practice. Dana please email me, or private message us through the JFJ Facebook page with your contact information, and I'll get you prize shipped out as soon as possible.